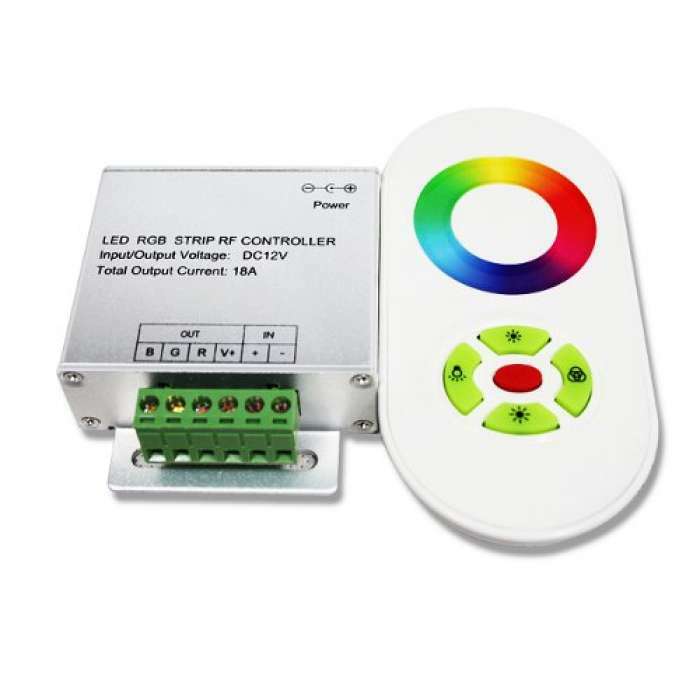 The 5 button and touch infrared controller is used for LED control and color changing. It has power supply memory, a synchronized indicator light, and other features. At the same time, it has many advantages, an amplifier in a bundle, a convenient connection, an aura touch button and easy to use. The light can be changed continuously, gradually changed, stroboscope effect and other effects. Using the remote control, you can change the brightness as well as the static color with a variety of light dynamic changes. 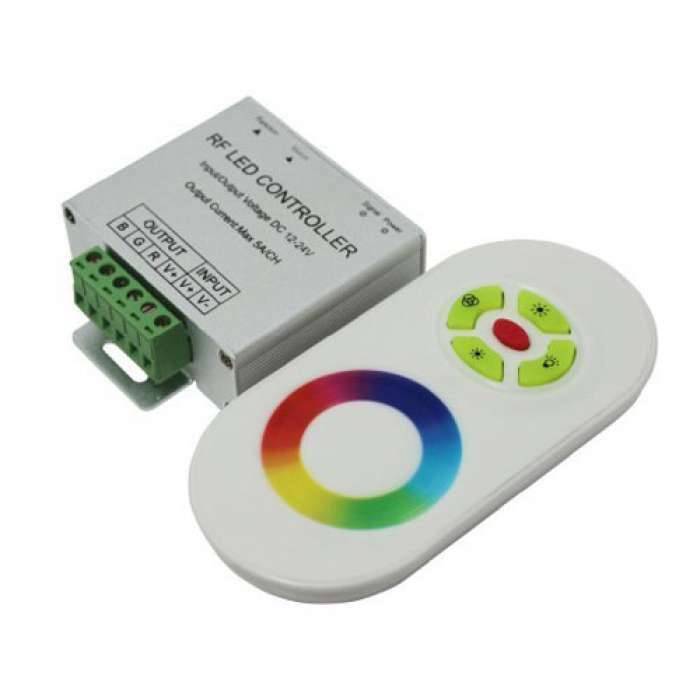 The LED controller can control a color range of up to 256 colors.